In May 2015, more than a year since the deadly virus first surfaced in Liberia, the country was declared Ebola-free. 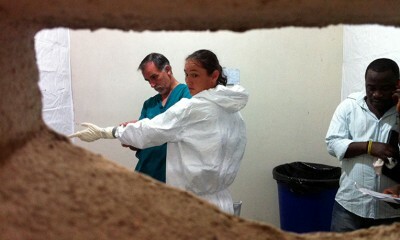 The unprecedented outbreak claimed thousands of lives across West Africa. 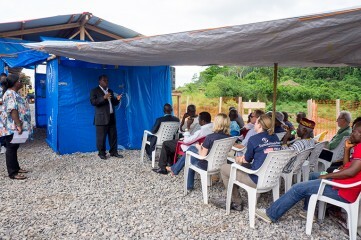 Samaritan’s Purse responded aggressively in Liberia, where we have had a country office for more than a decade, through our Ebola Community Protection Program. 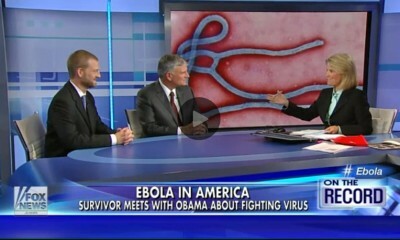 Now that the virus has been contained, our office is starting programming to help the country recover. 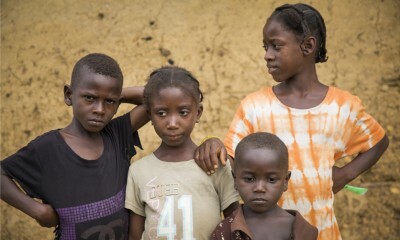 Currently, Liberians are struggling with trauma and a lack of trust in the health care system. To help rebuild the system, we finished a project that we started before the Ebola outbreak—ELWA hospital reconstruction. 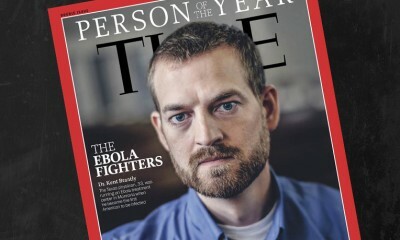 Communities that handled Ebola well had leaders who believed that the virus was real. 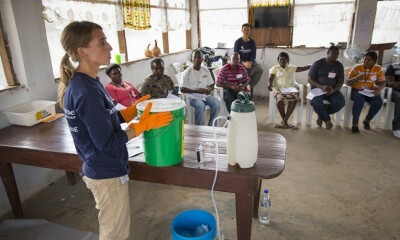 Samaritan’s Purse hopes to connect with community leaders through a leadership training to help more of them effectively handle similar situations in the future. We will also reengage with churches and at-risk people to encourage them and children to provide health messaging. This will begin by training our Samaritan’s Purse staff members in counseling so that they can communicate well with the people they serve. 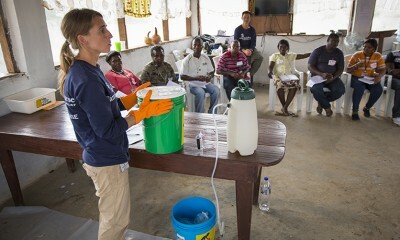 During the height of the outbreak, Samaritan's Purse provided hygiene training along with infection prevention and control kits to affected communities. The ministry also offered home-based caregiver training and materials. We constructed four community care centers that provided supportive treatment as an interim step before going to an Ebola treatment unit. 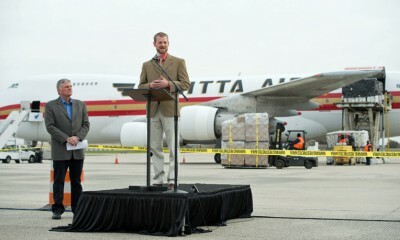 To support these various efforts, we airlifted nearly 200 tons of relief supplies to Liberia. Through a massive public education campaign, which included thousands of church leaders, we provided potentially life-saving information to more than 1 million people, directly or indirectly, through a variety of events and media. 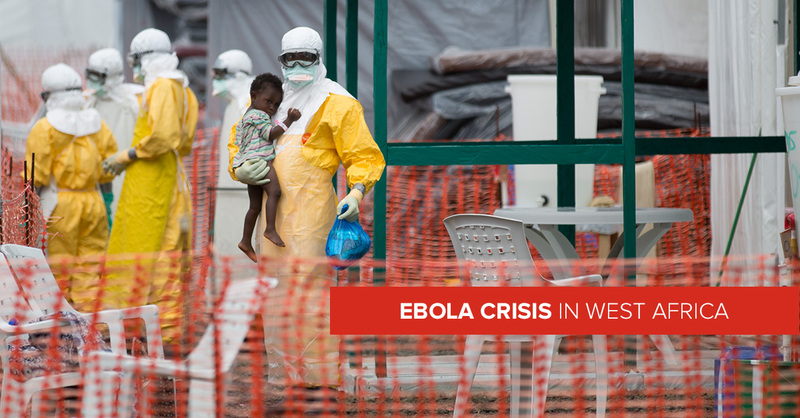 See how the disease is continuing to spread in West Africa. 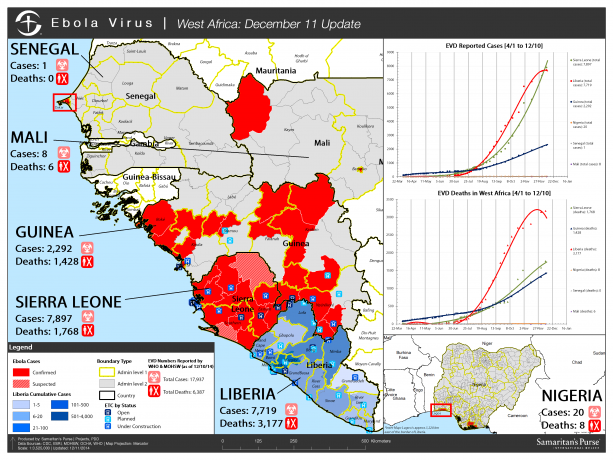 Ebola Virus Disease remains a critical problem in Liberia and five other countries. According to the latest numbers from the World Health Organization, there are more than 17,000 total cases and over 6,000 deaths.